Sometimes, you read some Fear and Trembling in a Kierkegaard group, and it turns the world upside-down before you can even blink. 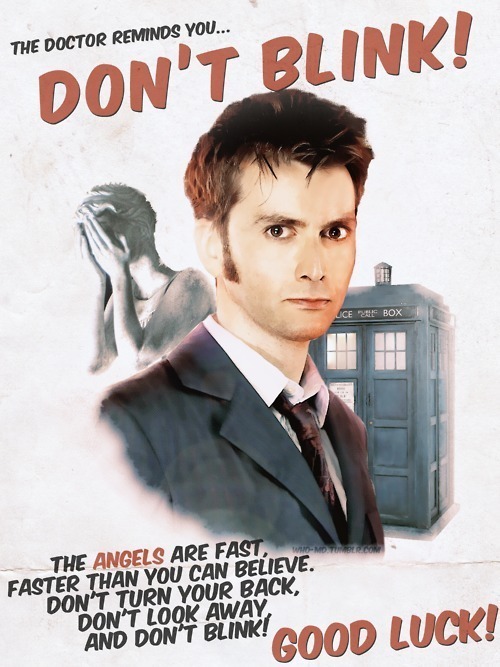 (But, seriously, don’t blink.) Sometimes, you have to drop out of nutrition school in order to be healthy, and you have to give up on a strict detox diet in order to get rid of some genuine toxins. Sometimes, you realize that those writers on How I Met Your Mother are wiser than you gave them credit for being: timing is indeed ridiculously important. an envisaged giant leap towards the long-term goals of health coaching/special education teaching/business owning/perfect gardening/healthful living/debt eliminating/willpower developing/etc. Needless to say, there was a lot going on in the minds, hearts, and lives of myself and the others in my home. And though not any individual item on the list above is in itself unwholesome, I began to realize that perhaps I’d bitten off so much hope for the future and so much structured diligence towards our goals, that I couldn’t chew the present moment. In fact, as the detox made its way through days two and three and four, the combination of too-busy overcomplicated lives and guilt-ridden joy-crushing expectations slowly began to take its toll, and I was choking. So, quite suddenly, and somewhat unexpectedly, I began to spew out a fair bit of long-overdue honesty and self-examination in a swift rush of sniffly-snuffly teary-weary stuff. It would be overwhelming (and probably impossible) to try to parse out all of the particulars of what that honesty involved, and what it meant, and the changes it brought about. But I can say this: the world shook for awhile, and now that it seems to be settling again, there are a few things that I’ve learned or remembered and that I hope are unshakeable. Namely, that I don’t know everything, and in fact, I know far less about what life ought to look like than I thought I did. Basically, I’m not in control (and thank goodness for that). As I look back on what relatively short time I’ve lived, and the most significant and formative times in that life of mine, I cannot avoid the fact that my most fruitful decisions, my most edifying situations, and my most fulfilling undertakings have all been outside of my control. In fact, when I try to control the outcomes of my experiences, I typically end up getting in the way. That was true of this last week, as well as so many other times. There is no system or schedule or predictable method by which I can force my life into the mold of God’s will, and I only hinder my dependence on Him — on Scripture, on prayer, on family, and on faith — when I attempt to devise such a method. Furthermore, as I said above, when so much time and effort is spent trying to be the person you want to be five years down the road; when every action is calculated to some end, and when a mere possibility presumes to take precedent over what is real and present; when the expectations for what life should be snub their noses at the life that is … you might just begin to lose sight of what’s really important. I understand the prudence in planning for the future, and I will always have certain hopes, desires, and aspirations. Still, how much more important that I strive to live each day, each present moment, in humble submission to the Spirit’s leading. How much more important that I look with gratitude upon my simple daily blessings, rather than nit-picking little failures and shortcomings that might not even matter in the vast scheme of time. I must learn to know what “enough” looks like for my life — to allow my work, my health, my relationships, etc. to be just what they are, and to find joy in that fact. I can live simply, rejoicing in my friends and family and occupations, even when I see the mistakes and deficiencies inherent therein. This is not to ignore those downfalls or to brush lightly over sin; rather, it is simply to admit that I may not be ready for everything good at every moment, and that the same principle holds true for others as well. It is to allow God to be at work in my life and the lives of those I love, rather than trying to usurp His role myself. It is to allow Him to discipline me, and to let Him be the one who strengthens my weaknesses and heals what is out of joint in my life. If I burden myself or others with undue guilt, criticisms, and expectations, I am only robbing myself of the opportunity to experience genuine freedom and honesty before others and before Christ. After all, He already knows how we feel, what we want, and where we are and ought to be. To be driven to dependence on such an encompassing knowledge ought to be liberating and reassuring indeed. So, I may not know what all that looks like for me now, next month, next year, or at any time in the midst of this wibbly-wobbly, timey-wimey stuff called life. But I’d rather not know. I’d rather just trust that God has a plan, that He’ll give me what I need when I need it, and that in the meantime I am so, so very blessed. And though I could go on and on about even more of what I think I’ve learned this week, I know deep down that I’ve learned these lessons before (though imperfectly, of course), and I know that there are many more repetitions of these and other lessons ahead. Sometimes, all you truly know is the humbling truth that God is in control, and you are not. Amen.